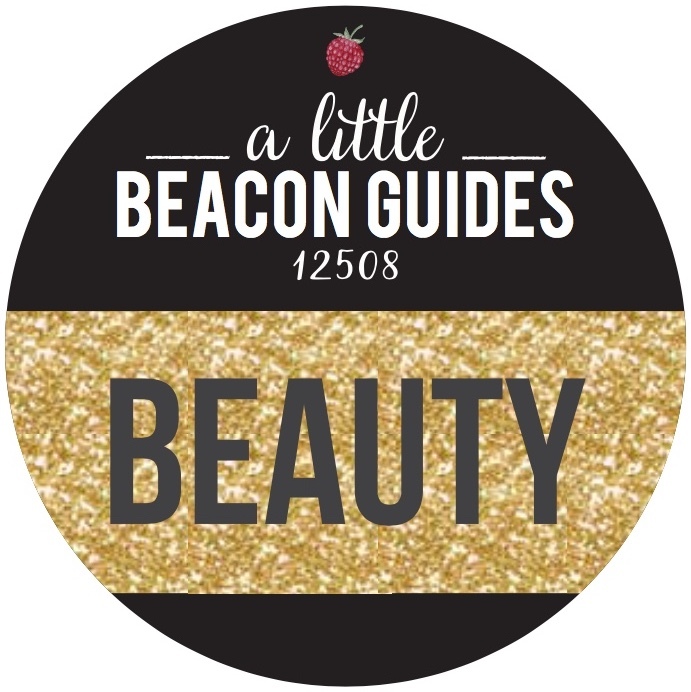 On behalf of the team at A Little Beacon Blog, we want to wish you a safe and happy New Year! Enjoy these quiet moments of the last of this year, because next year is ready for your new pursuits and directions! See you on the other side! 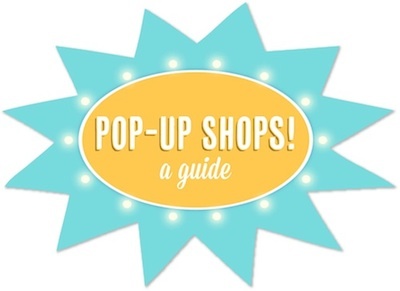 Check out the Pop-Up Guide for more upcoming pop-up events. 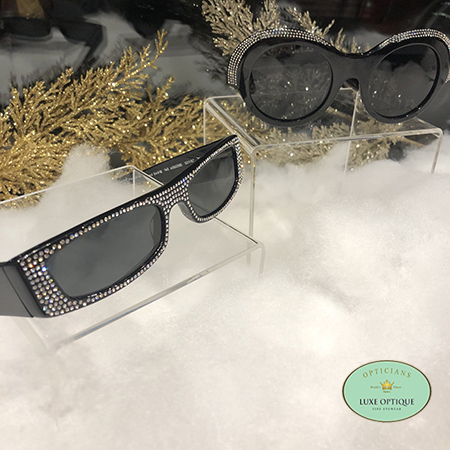 Luxe Optique has stepped into bling for the New Year! Treading delicately, these frames are handmade in Paris, and are adorned in Swarovski crystals. A perfect way to ring in the New Year. 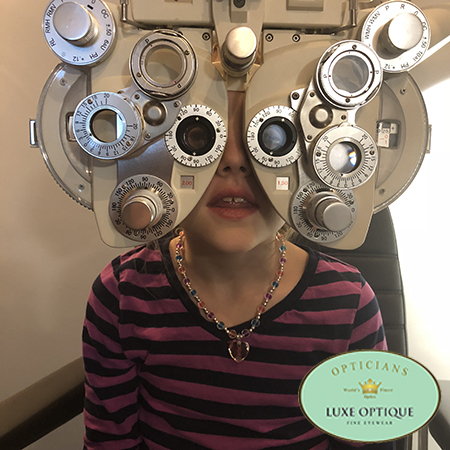 And now, both sides of Luxe Optique are open! 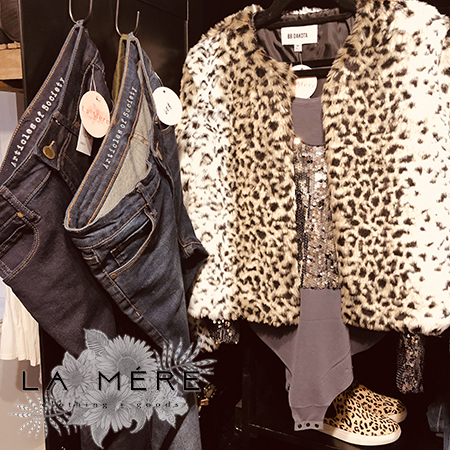 You want to dress it up this year for the big night by spiking your casual denim look with a kitty roar and sequined body suit. Yeah, that's right! L a M è r e has brought the body suit back into your life, and this one is covered in sequins. You will wear this with the faux leopard jacket, and either kick it in faux leopard shoes, or in our favorite kitten slipper heel. Glam it up! 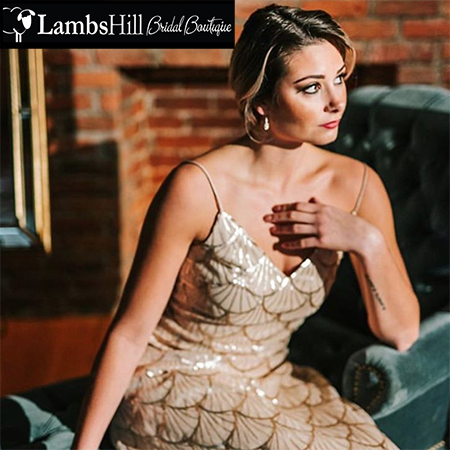 If you need a gown for an occasion, Lambs Hill Bridal Boutique could be your destination to find such a beauty. Exhibit A: this golden gown with the glimmering shell print. Go ahead and walk in - you will be amazed at the beautiful shopping experience and wide selection. Thank you to the following shops for sponsoring our Shopping Guide! 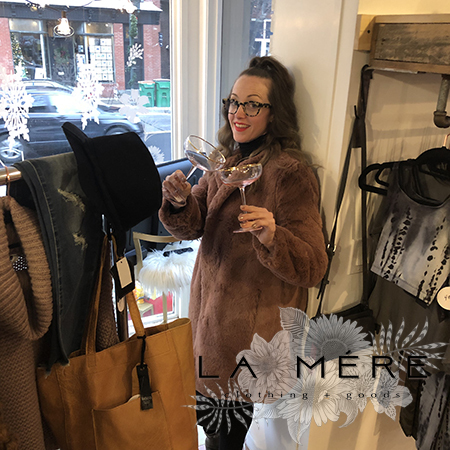 L a M è r e Clothing + Goods, Luxe Optique and Lambs Hill. 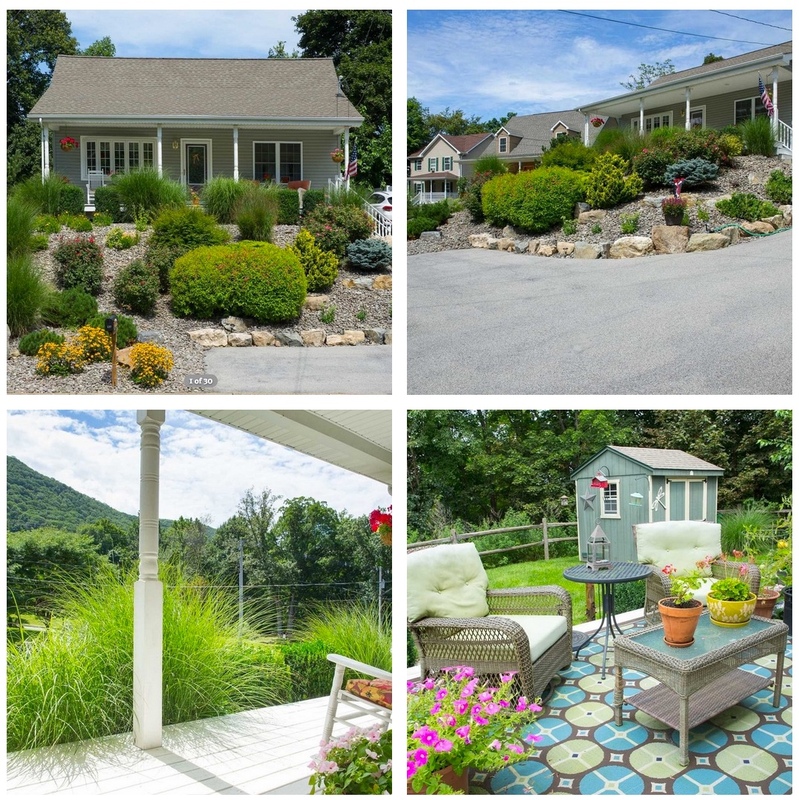 This lovely renovated Cape Cod is nested at the base of Mount Beacon, with direct mountain views (!!). Upstairs has three full bedrooms and a full bathroom. The master bedroom is on the first floor, with an en-suite bathroom and walk-in closet. Newly painted throughout. Hardwood floors throughout for a warm feel. Granite counters and GE appliances are in the kitchen, plus there's a $3K appliance credit. Bonus points: All new systems and a brand-new furnace. This is the year you are going to lower your car insurance rates - and be a safer driver! 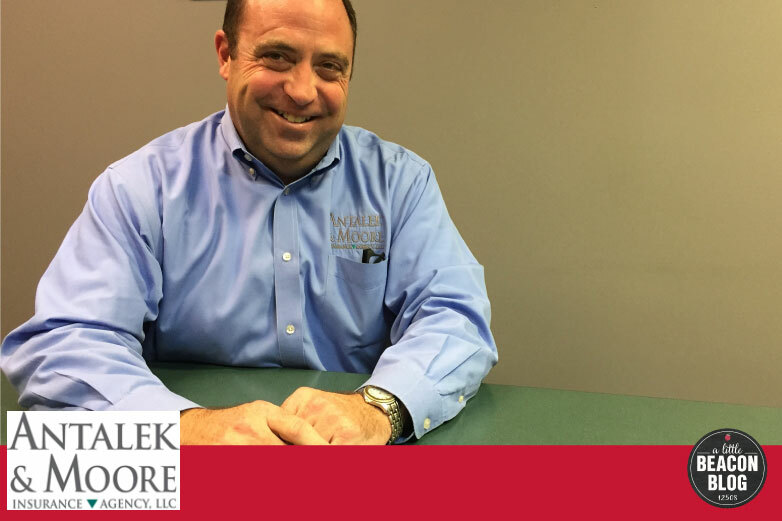 Antalek & Moore has announced their first Defensive Driving Course of the year! 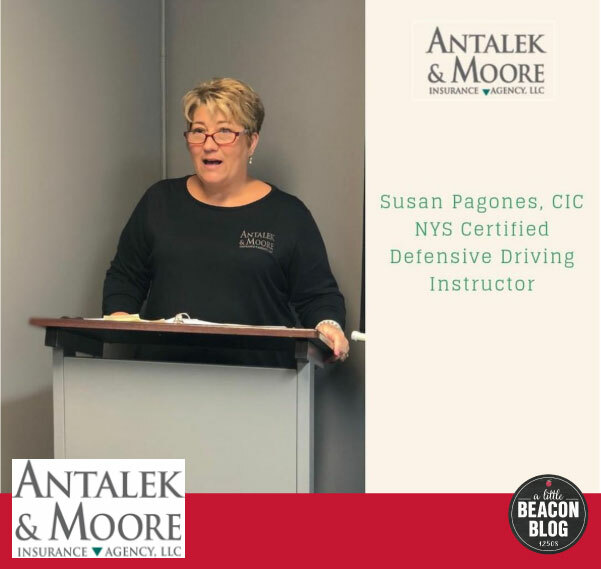 Join Susan Antalek Pagones on Saturday, January 26, 2019 at the agency's main office (340 Main St., Beacon). DM them to reserve your spot, or call (845) 831-4300. Explore the defining art project that has come to define both Beacon and BeaconArts - Keys to Beacon. 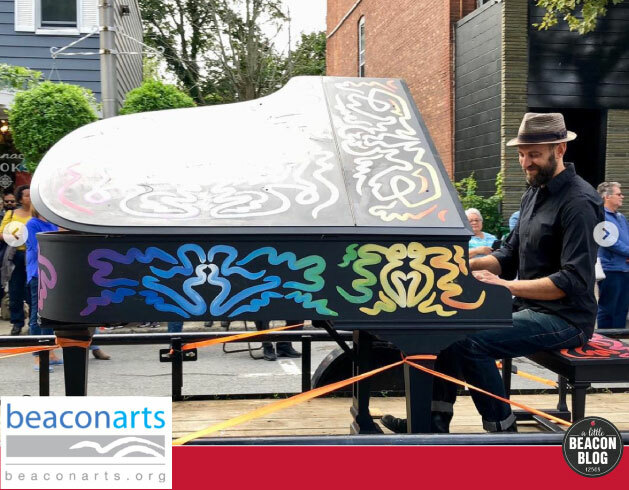 Join A Little Beacon Blog's writer Izdihar as she set out to find all of the pianos, and hear the keys played on each! Do you need to teach a class or run a workshop? 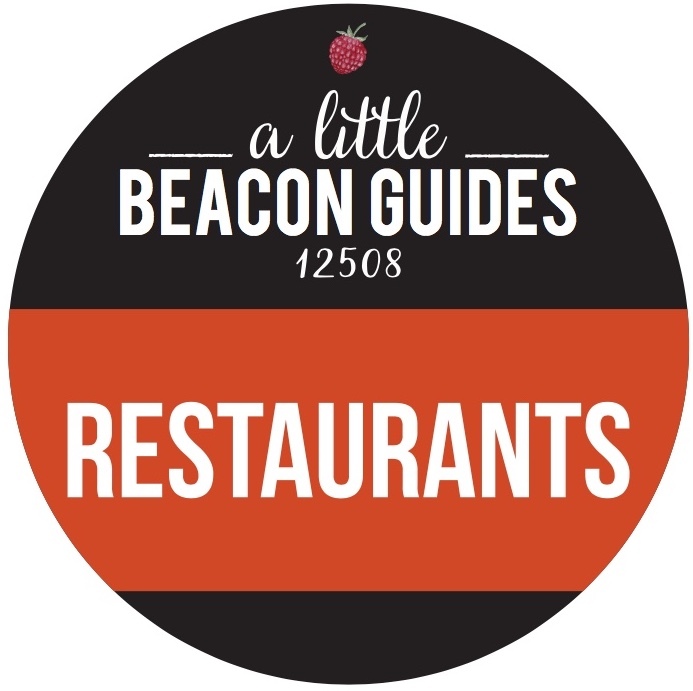 Join other companies who hold retreats in A Little Beacon Space, including edible Hudson Valley, Class Pass, Giving Data, and others. 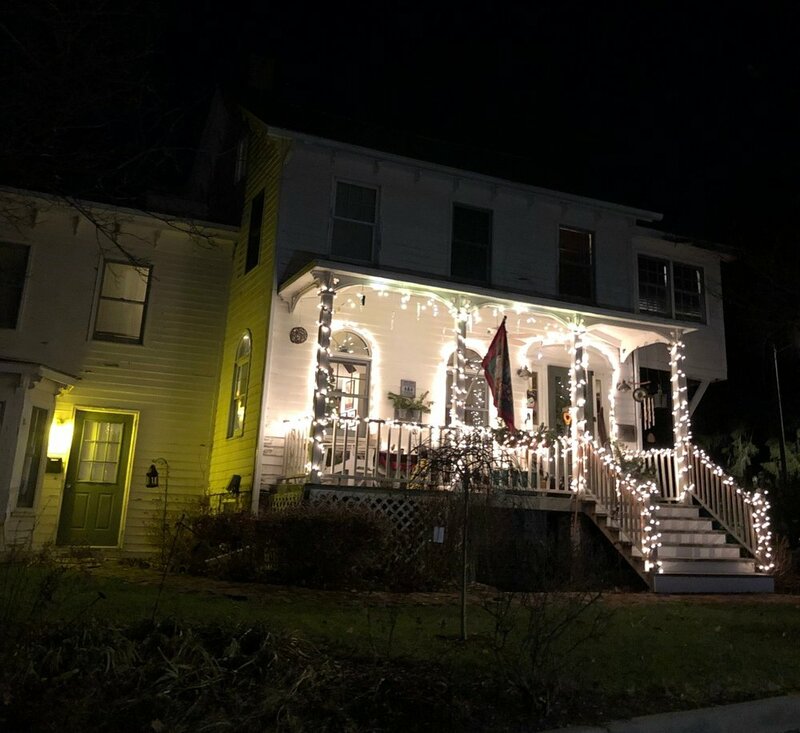 Enjoy a warm, intimate setting in the heart of Beacon. 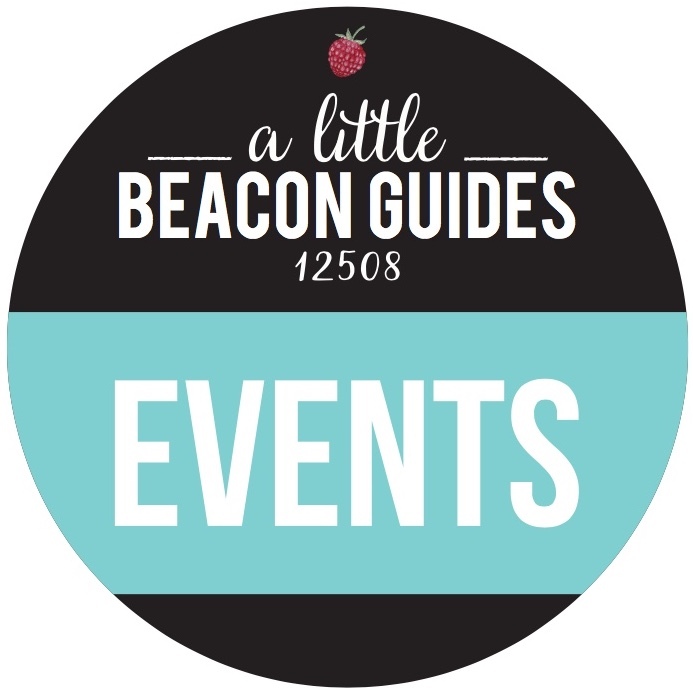 Are you in Beacon or a neighboring town, and want to execute your vision for your website and newsletter together with a designer? If it's in Squarespace or MailChimp, we can help via our "Do It Together" sessions. Looking to spotlight your new space to the community? 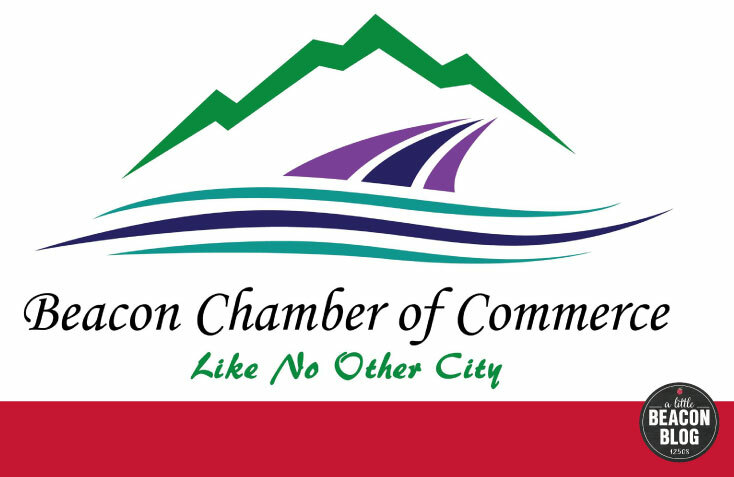 Join the Beacon Chamber and throw a celebratory ribbon-cutting, or host a member meeting. It's time to think big for the New Year! Yes, you can get magazine coverage for your brand, no matter how small or large it is! And you can step it up in your Instagram and other outreach efforts. Tin Shingle teaches how to do these things, and can be a support system for you. This is a special message for this issue of the newsletter, which falls on the Winter Solstice. Solstice (in the Northern Hemisphere) will be exactly at 5:23 pm. The lights have been on in the store on a hit-or-miss basis, in between doctor's appointments. 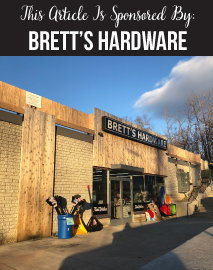 We stopped in and made a few purchases (pictured above) yesterday, making sure to get in while the shop was open, pushing aside any other commitments that were on the calendar. Two lessons here. First: Valerie wove into her shop's mission to get out the truth. Her storefront window was dedicated to ovarian cancer awareness, as it is one of the most silent and swift of the cancers, often going undetected. She wants more people to be aware of their bodies and to stay in front of them. A Little Beacon Blog will be sharing an ovarian cancer awareness post to help spread the word. Second: After we hugged and laughed a lot about anything and everything at all, Valerie made sure to talk about the "Just a Card" campaign. She's very eager to sell everything in the store, so do go in, it's very festive. 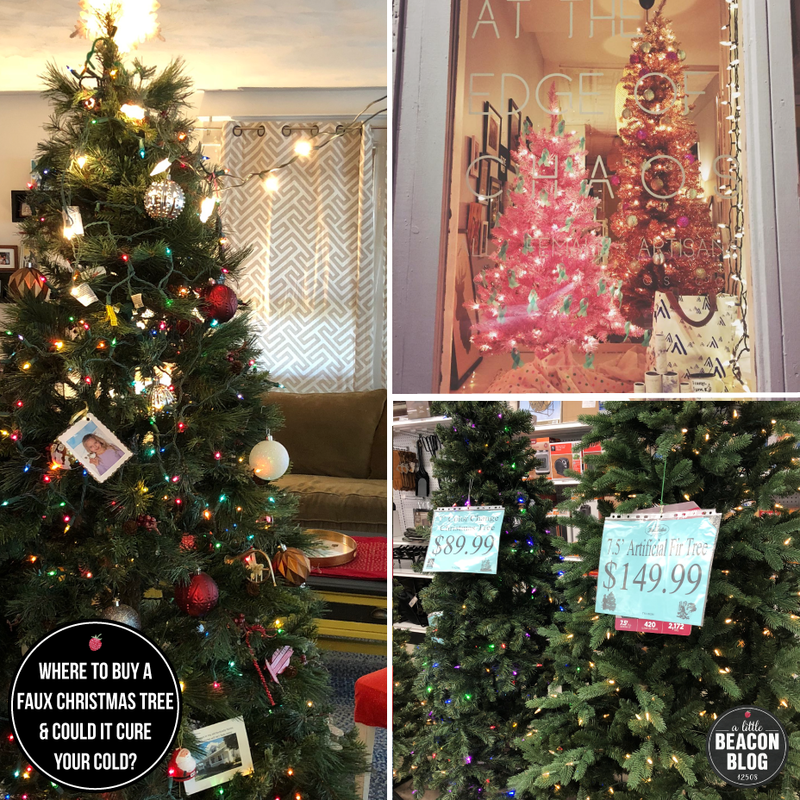 The "Just a Card" campaign is one that sends the message that if every person who walked into a shop and expressed their love and appreciation for it just "bought a card" - however small the purchase - it helps the store continue and prosper. A personal regret has been not buying more from Howling at the Edge of Chaos. Many times, there are lots of little treats that could have been purchased, but were "I'll treat myself to that later." Later may not be available anymore. Out of this entire galaxy of time, we only live for 100 years of it, if that. Some only have 36 years, or 17 years, or 9 years, or 2 years. Don't wait for later. If you want this beauty in your life - these shops, these people who set up the shops and take big risks to be here - go inside. Treat yourself. Make someone happy with a gift. Y'ALL! 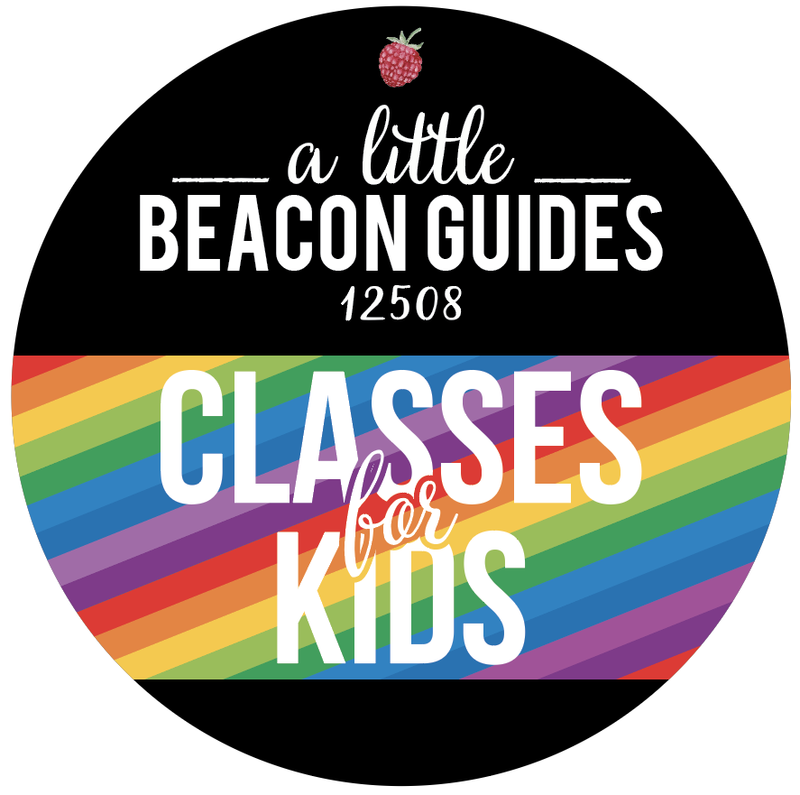 Beacon, you outdid yourself again this year. Marilyn, ALBB's Managing Editor, points out that we have over 25 photos (so far) in the lineup. Thank you to those who emailed in their masterpieces! 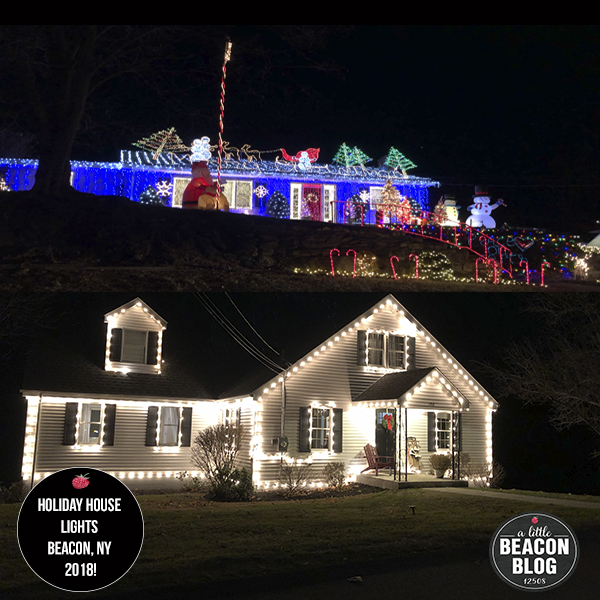 Says Lauren and Brent, whose house is in our collection: "My husband and I just moved to Beacon at the end of the summer, and we were SO excited to decorate our new home." Street names are indicated where we can, but we couldn't record streets and take pics at the same time. Taking yourself on a night drive of Beacon is wonderful this time of year. Enjoy. 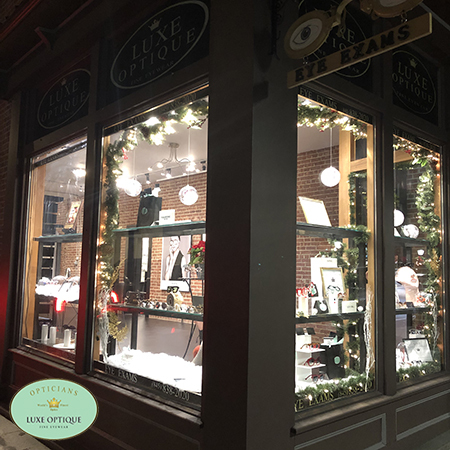 Co-created by Kelly Kingman, this pop-up is offering classes, interesting gifts and vintage apparel, plus refreshingly original gift wrapping services. Day: Now through January at least. 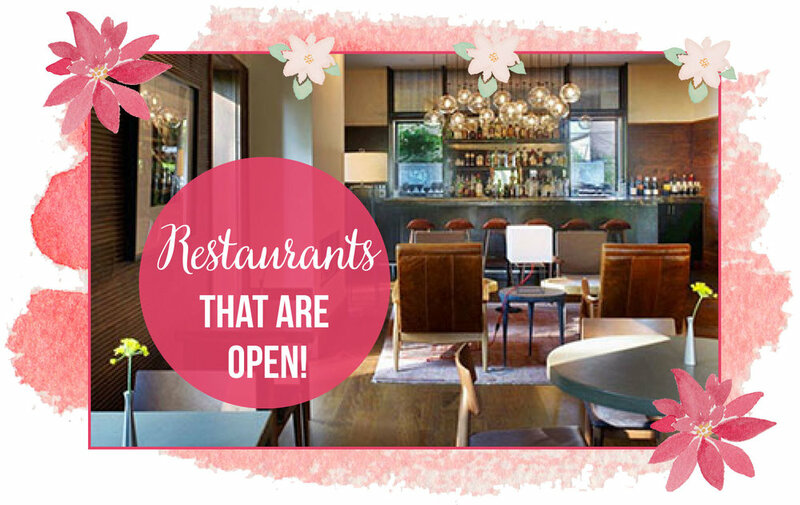 They're OPEN! Luxe Optique owns the building they are in, and were recently renovating their original storefront side on the corner. The windows on their corner are brightly lit again, and you can come in either door, as they occupy both storefront spaces. 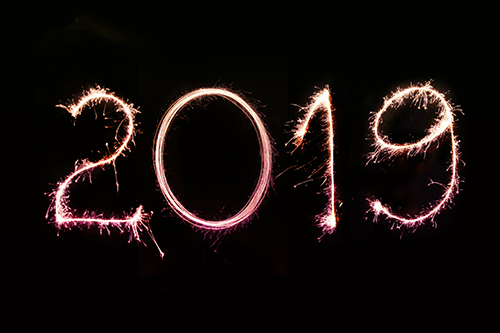 Remember to use your vision insurance or FSA before the year's end! Eye exams are available almost every day of the week, so walk in or make an appointment: (845) 838-2020. 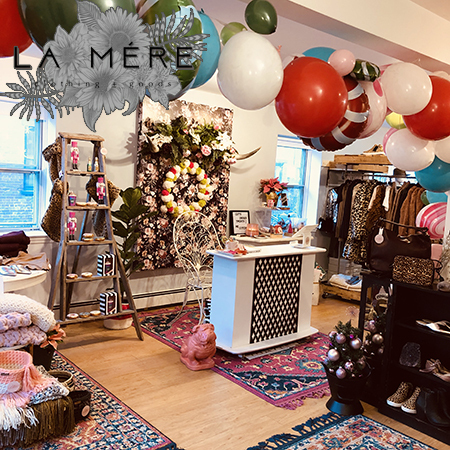 If you need a dose of happy, you just take yourself on into L a M è r e, Beacon's newest clothing boutique on the east end of town near the mountain. They are located across the street from the Beacon Theater, JonCar Realty, and After Eden Gallery and Heroes and Villains. Find a pair of slipper-inspired kitten heels for $78 and affordable brands like BB Dakota. Then grab a coffee at Ella's Bellas, up the block. Rain stops no wedding. 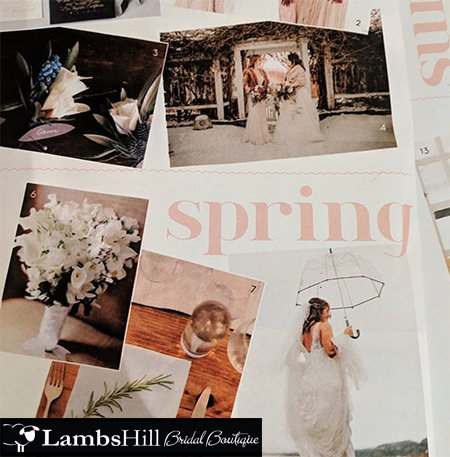 This Lambs Hill Bride, Meredith, made it into Westchester/Hudson Valley Wedding Magazine! Meredith is wearing Justin Alexander and totally made that rainy day work for her photo shoot. Make your own luck! 7 Creek Drive offers apartment rentals near nature, yet within quick walking distance to shops and restaurants. 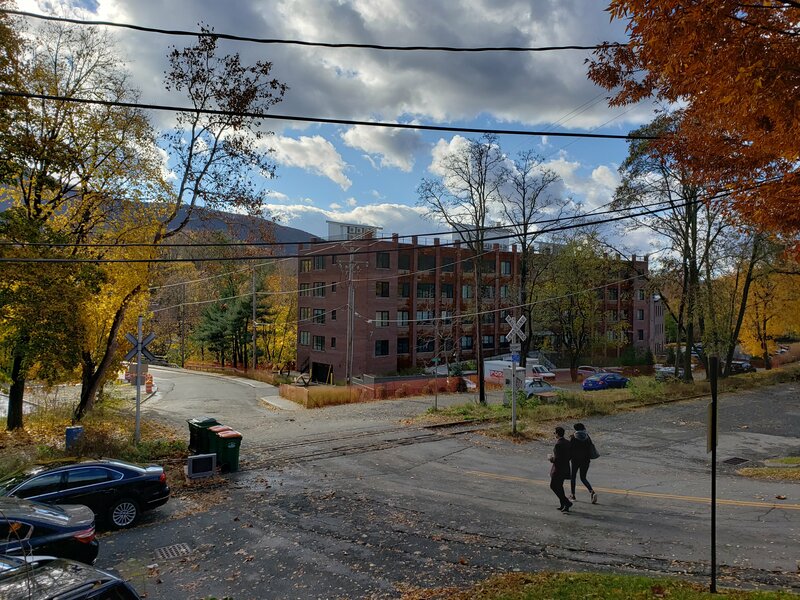 These apartments are nestled between Mount Beacon and Main Street, along the Fishkill Creek. 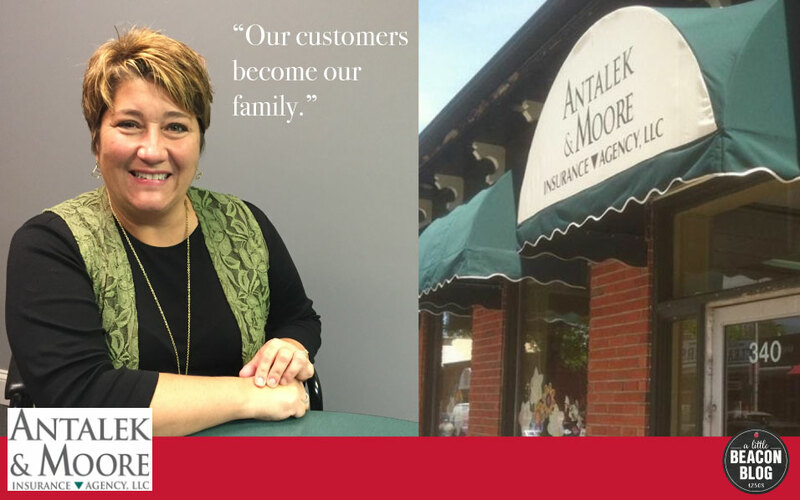 Working with Astor's Adopt-A-Family program, Antalek & Moore adopted a family for the holiday season. 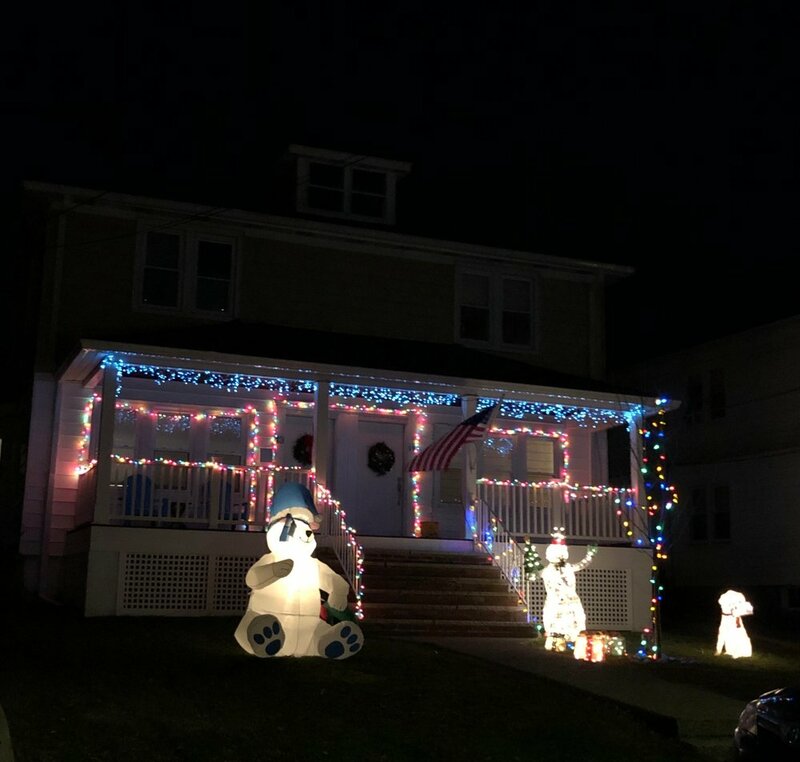 Of the more than 7,000 children and families Astor serves every year, the 1,800 individuals enrolled in the Adopt-A-Family program are the neediest. 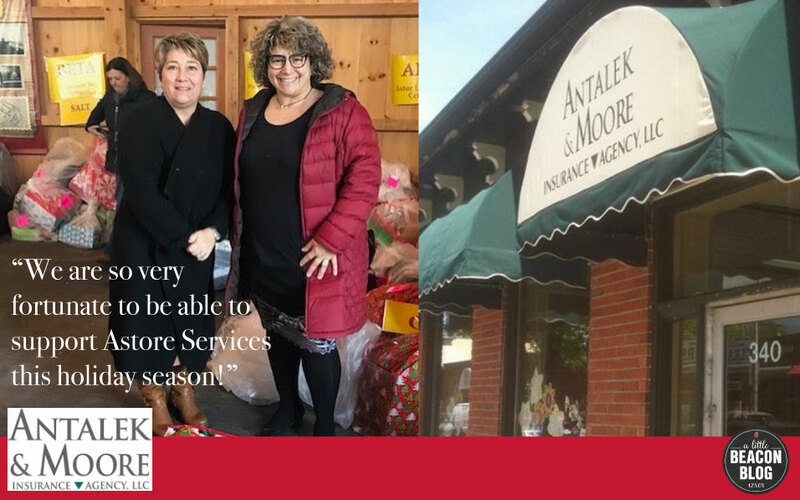 Antalek & Moore received a wish list from their family, and the staff went out and shopped for, wrapped and delivered the gifts. "We are so very fortunate to be able to support Astor this holiday season!" 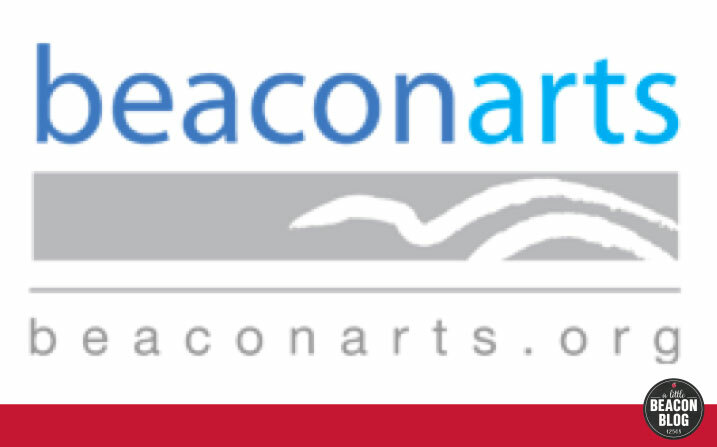 BeaconArts is an integral part of Beacon, and is involved in many of the events and public art displays you see around the community. Joining them as a business or individual benefits you by connecting you to other like-minded artists, makers and connectors. Work together to get things done faster, and benefit from getting new ideas during the "Do It Together" package available to local Beaconites (and those who want to drive here). 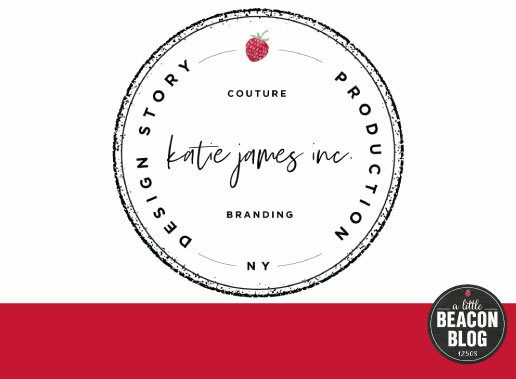 During this session, sit with Katie as she makes the changes with you to your website. Available to people who use Squarespace and/or MailChimp. The normal studio rate is $350 per hour, but the Do It Together package is $150 per hour. 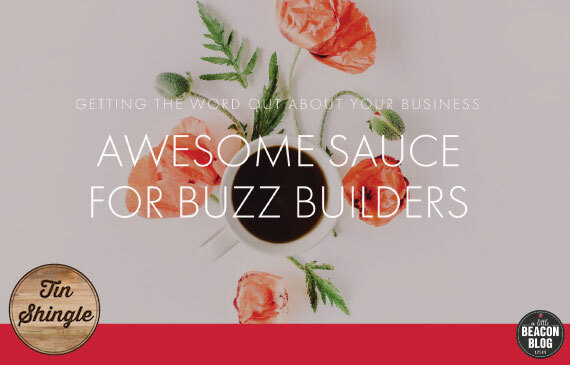 Tin Shingle is a training platform for business owners, artists and makers looking to build their brand and get the word out. Tin Shingle reveals the secrets of the magazine industry to help you get featured in one, and gives fresh ideas for approaches to social media. Follow along with their latest industry articles. 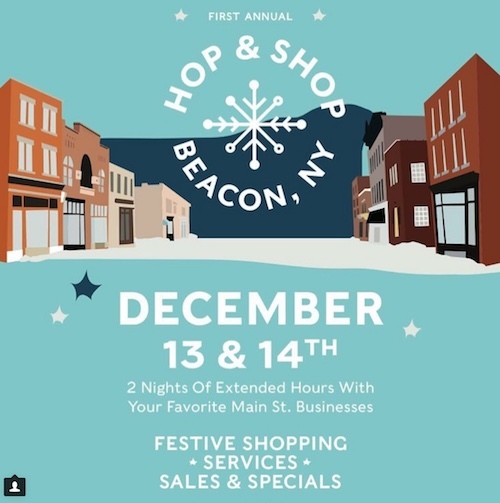 There is still one night left of Hop & Shop Beacon, NY - TONIGHT! So get out there and explore the many festive shopping spots, services, sales and specials on Main Street. 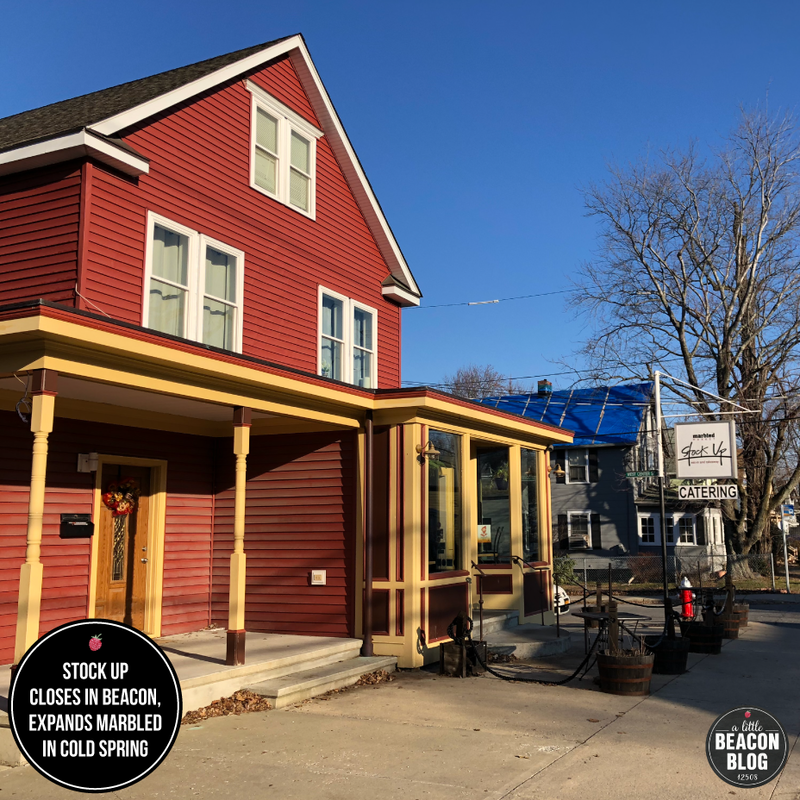 You can find a list of participating businesses as well as a color map to plan your trip on their Facebook Page, and see what's available on their very lively Instagram page. SEND 'EM IN! 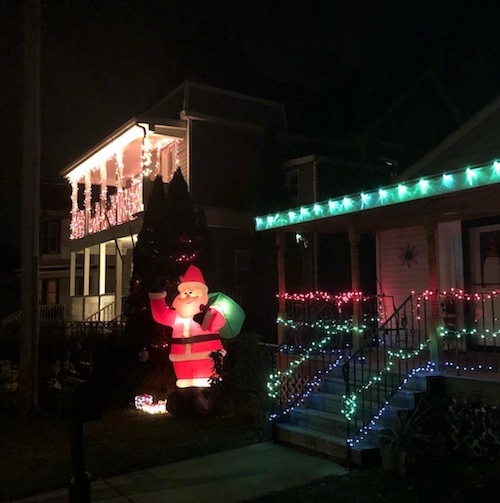 : Your Holiday House Lights. 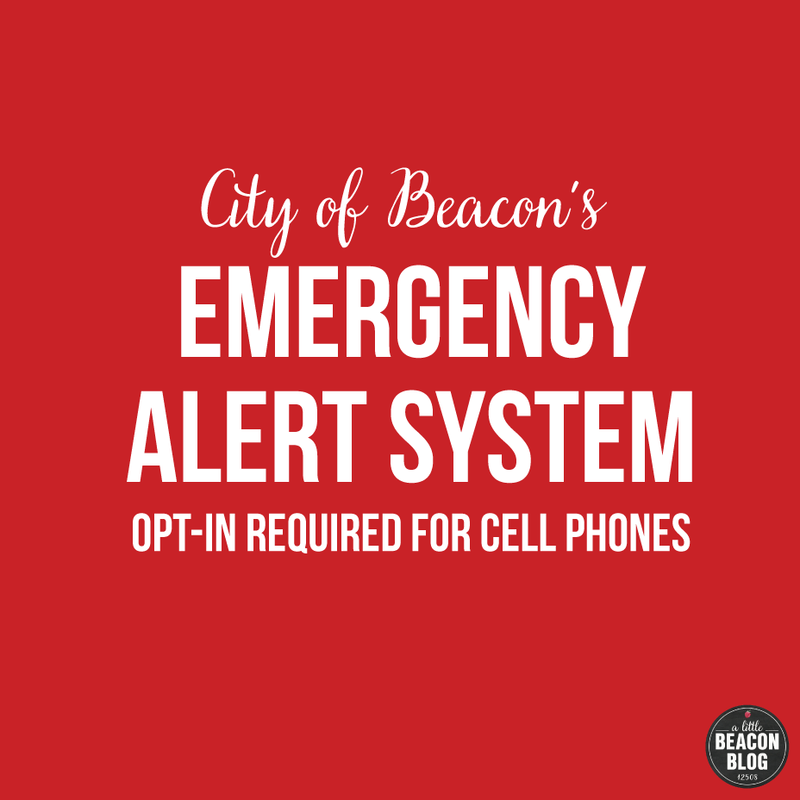 We'd love to make Beacon into its own Holiday Lights Show, but we need your tips! 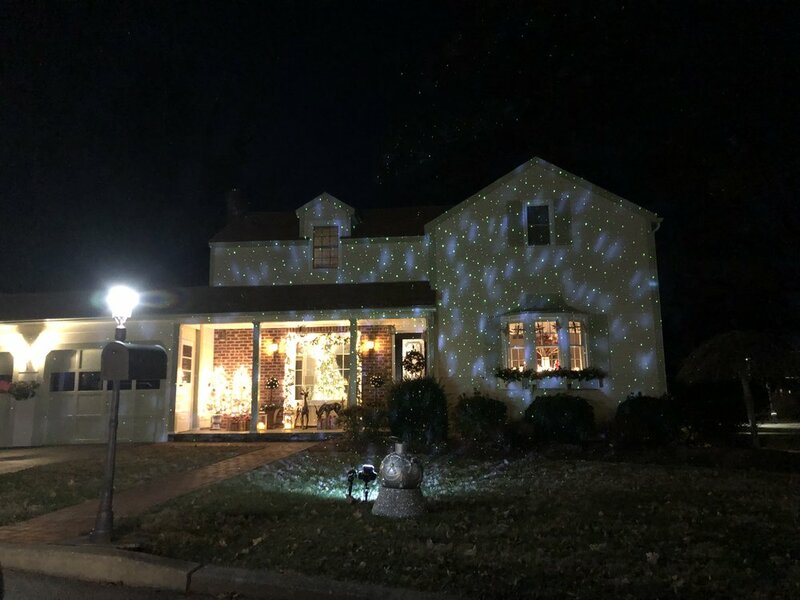 Sometimes we drive around hunting for house lights, but we can't get everywhere. 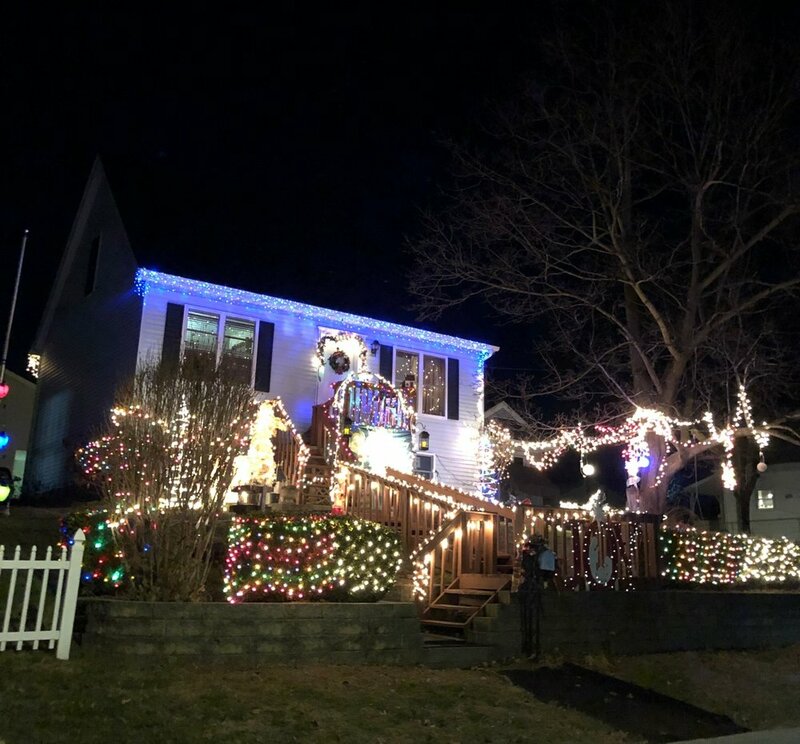 Don't be shy - show us your inner Griswold! 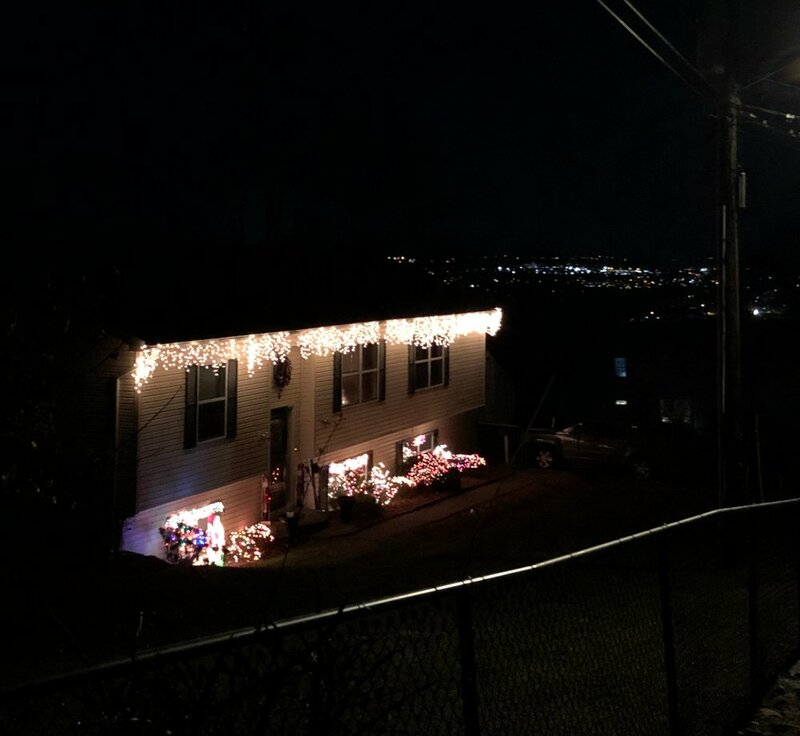 Submit a photo of the outside of your house to editorial@alittlebeaconblog.com for consideration. Perfection and grandness not required - just fun. Co-created by Kelly Kingman, this pop-up is offering classes, interesting gifts and vintage apparel, plus refreshingly original giftwrapping services. Today (Friday) is the Hop & Shop, and April from L a M è r e is celebrating with 15% off the entire store, and drinks from 5 to 9 pm! Cheers in the mini-bar in front of the store. Prices are friendly, like an $88 BB Dakota sweater, and be sure to hit the clearance rack in the back - you might find a $36 skirt. But that's not all - cozy blankets, sunglasses, bags, shoes, and athleisure-wear is also inside. Here's a sneak peek at some of the accessories that are on sale today at Lambs Hill Bridal Boutique during Hop & Shop. This shopping event is great timing for any holiday or New Year's parties. 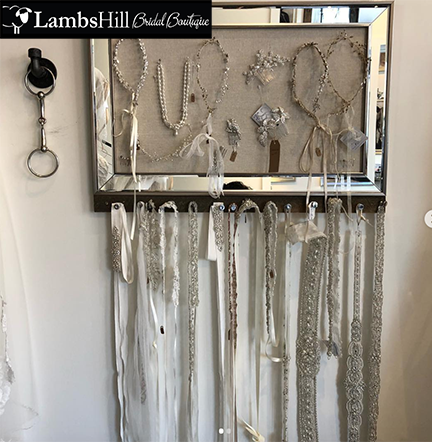 Lambs Hill's stylists are always on hand to help you choose accessories and belts to make your sparkly visions come to life. 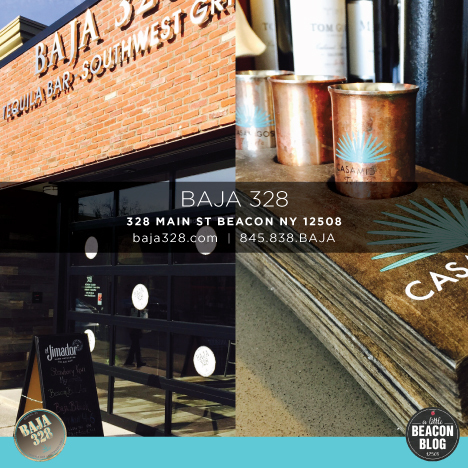 Thank you to BAJA for sponsoring the Restaurant Guide! Foodie staple Stock Up has announced their last day in Beacon, which will be Sunday, December 30. This isn't the last you'll see of Chris and Lisa, though, as they are digging into their meat shop roots at their original shop, Marbled Meat Shop, in Cold Spring, where you'll be able to find variations of their sandwiches. Come see them in Beacon before their last day here. This space is also known as "Create Space" and is near Utensil's new location. This class offers "refreshingly original" techniques to gift wrapping, and is happening surrounded by gifts and vintage items you can buy. Ladies: TAKE THIS CLASS. We're not taught about these muscles in regular workout routines! Imagination Playhouse & Compass Arts Presents: It's A Secret! Antalek & Moore adopted a family for the holiday season in Astor's Adopt-A-Family program. 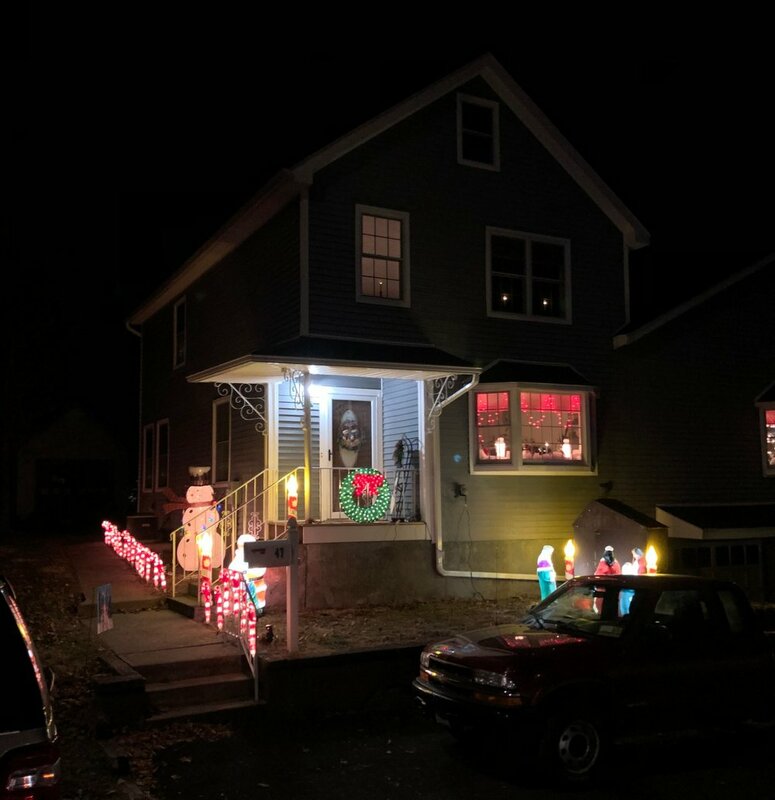 Of the more than 7,000 children and families Astor serves every year, the 1,800 individuals enrolled in the Adopt-A-Family program are the neediest. Antalek & Moore received a wish list from their family, and the staff went out and shopped for, wrapped and delivered the gifts. "We are so very fortunate to be able to support Astor this holiday season!" 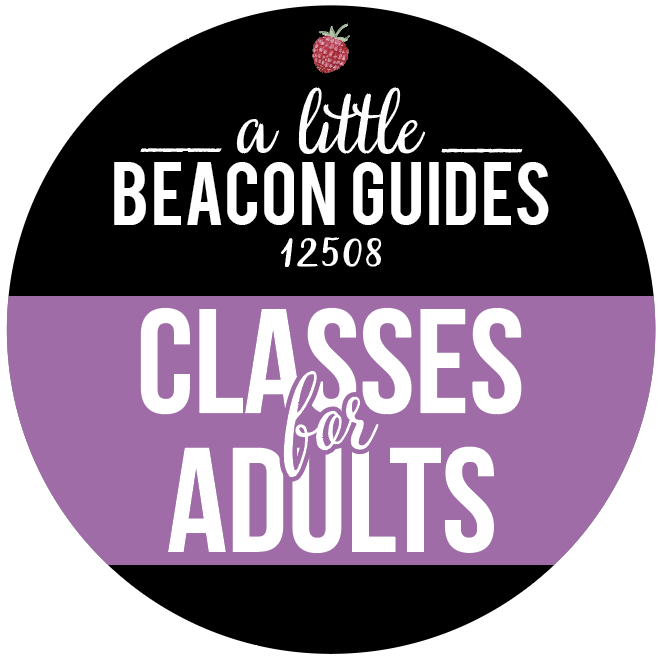 Book Your Retreat With A Little Beacon Space >. Work together to get things done faster, and benefit from getting new ideas during the "Do It Together" package, available to local Beaconites (and those who want to drive here). 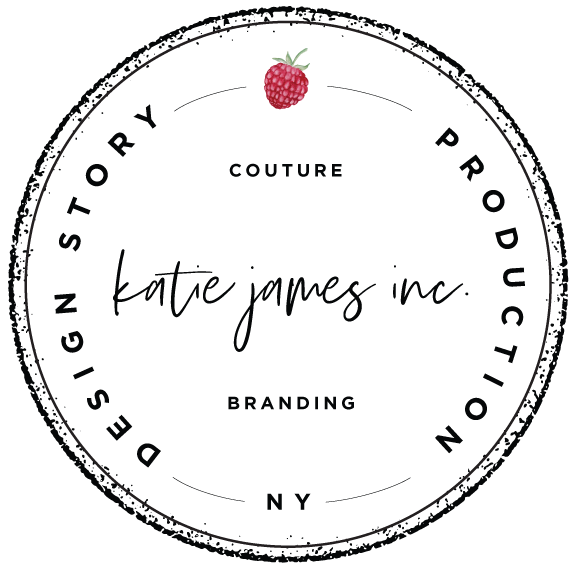 During this session, sit with Katie as she makes the changes with you to your website. Available to people who use Squarespace and/or MailChimp. 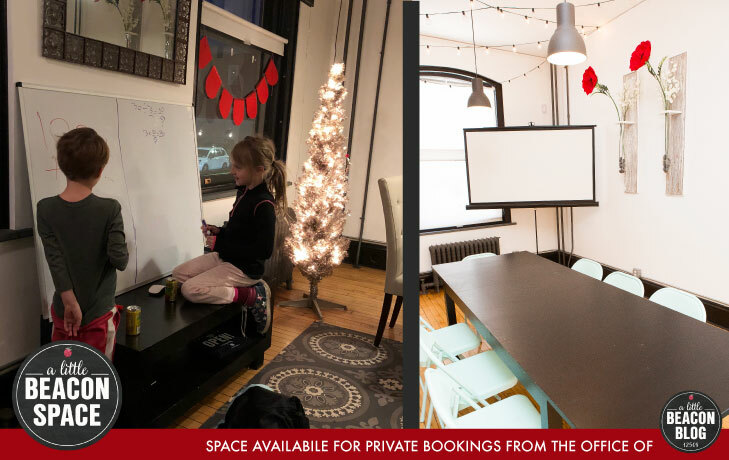 The normal Studio rate is $350 per hour, but the Do It Together package is $150 per hour. Just because this InstaStory photo turned out so cute, we’re bringing it up to the blog! 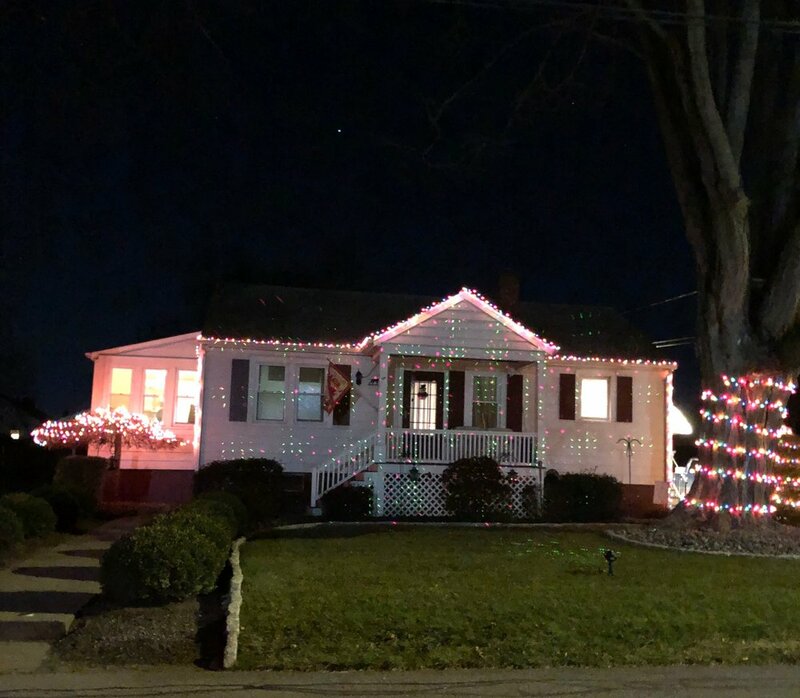 Why not give a house as a holiday present to yourself? 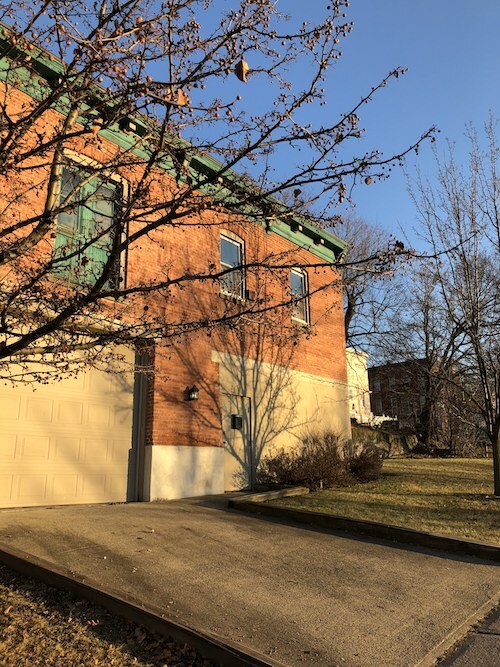 This home at 119 Howland Avenue is in a charming area of Beacon, giving you real mountain-side living. This side of town is very hilly, so even driving around on the back-roads will debut new views for you. If you like getting lost exploring, that’s totally possible here. 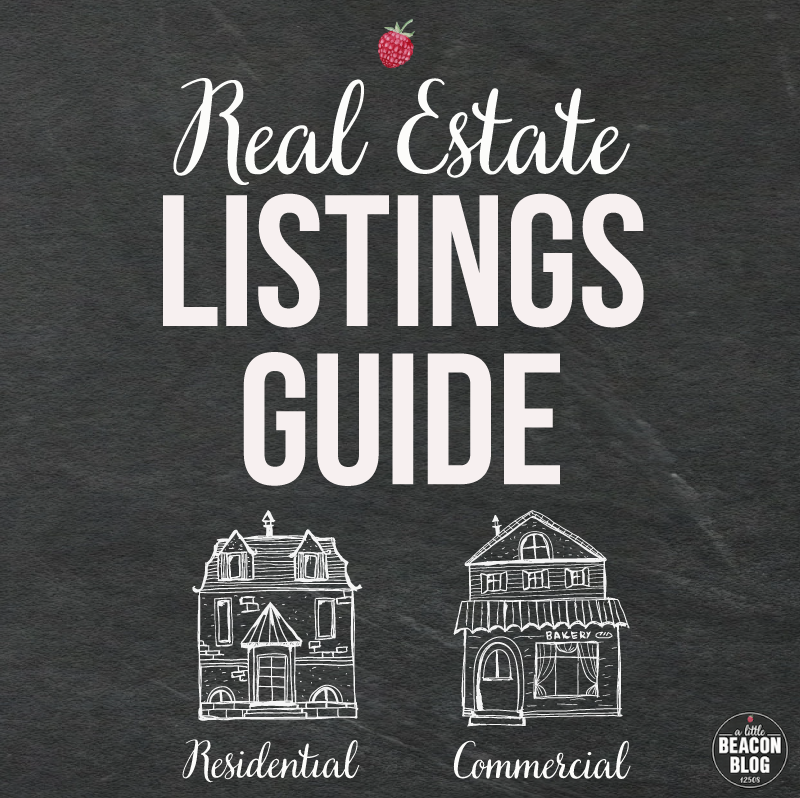 See all of the pictures and pricing in the full listing here in A Little Beacon Blog’s Real Estate Listing. This house is represented by JonCar Realty, and we thank them for their support! 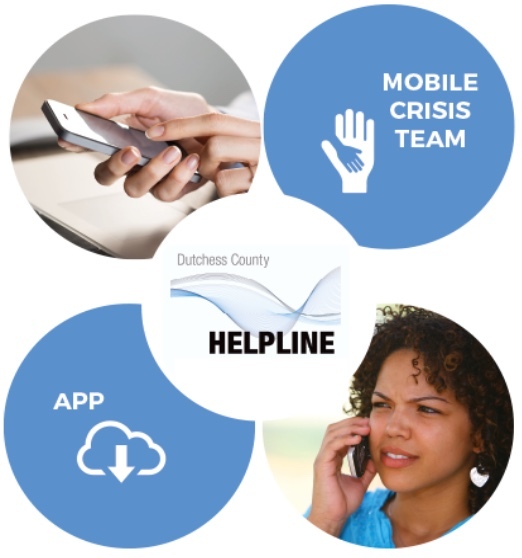 Call them for a showing: (845) 831-3331.